Inspired by one of our founders, Lucy Wright, we are excited to introduce our new undergraduate giving club: Lucy’s Legacy. Lucy’s Legacy Undergraduate Giving Club will offer our undergraduate members the opportunity to lead by example and learn how each Sigma member can impact the mission of the Foundation. Our founder Lucy Wright set a shining example of leadership. Lucy was one of our eight founders and our history book clearly states Lucy was the first chief officer of Tri Sigma. She was walking in your shoes as a chapter leader in 1898. Lucy was prominent in many school activities and athletics. It was no exaggeration that they characterized her as a natural born leader. After college, her main interests naturally lead her to community involvement. You are Lucy’s Legacy! Once you join Tri Sigma, each member has the opportunity to develop her strengths as a leader, volunteer with her campus or community, and give to our philanthropy. 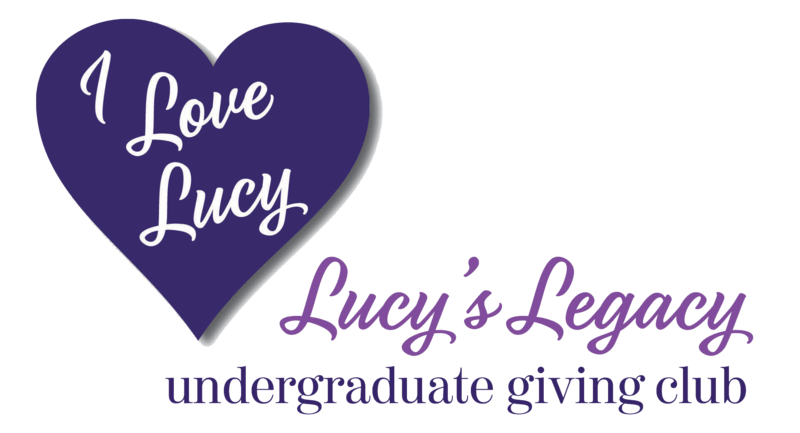 Collegiate members join Lucy’s Legacy by making her first individual gift of $18.98. 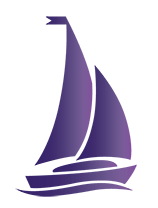 Each unrestricted gift impacts Tri Sigma’s leadership programs such as President’s Academy, Prevention Institute, Dunham Women of Character Institute, and Labyrinth Leadership Experience. The great thing about Lucy’s Legacy is you join one time with your first gift of $18.98. After you join, you remain a Lucy’s Legacy member during your undergraduate years. What makes Lucy’s Legacy different? Undergraduate giving club members will each choose how she wants to give to the Foundation’s mission. Lucy’s Legacy offers different Achievement levels and annual Challenges to support scholarships, leadership development, and Sigma Serves Children. Every time a member completes three Achievements, she receives a special gift from the Foundation for her support. Download Lucy’s Legacy Achievements under Foundation Resources. Remember you get recognized for different levels of your individual philanthropy, but you choose how you want to contribute to the Foundation’s mission and at your own pace. Foundation Collegiate Ambassadors are available to provide additional support to you or your chapter through an educational webinar or answer questions you have about Lucy’s Legacy. If you or your chapter would like additional information or want to connect with a Foundation Collegiate Ambassador, contact Desiree at dpaulhamus@trisigma.org.